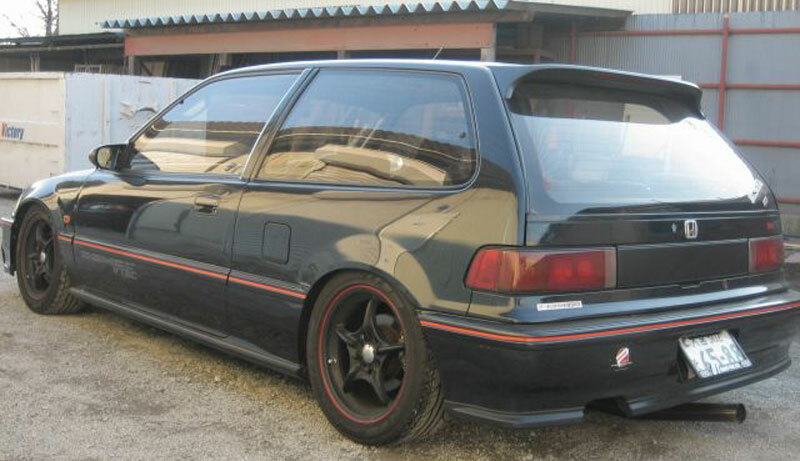 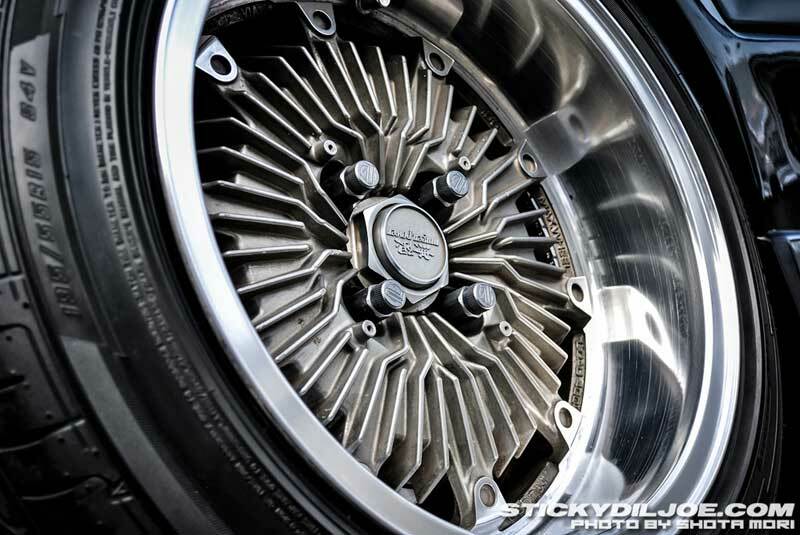 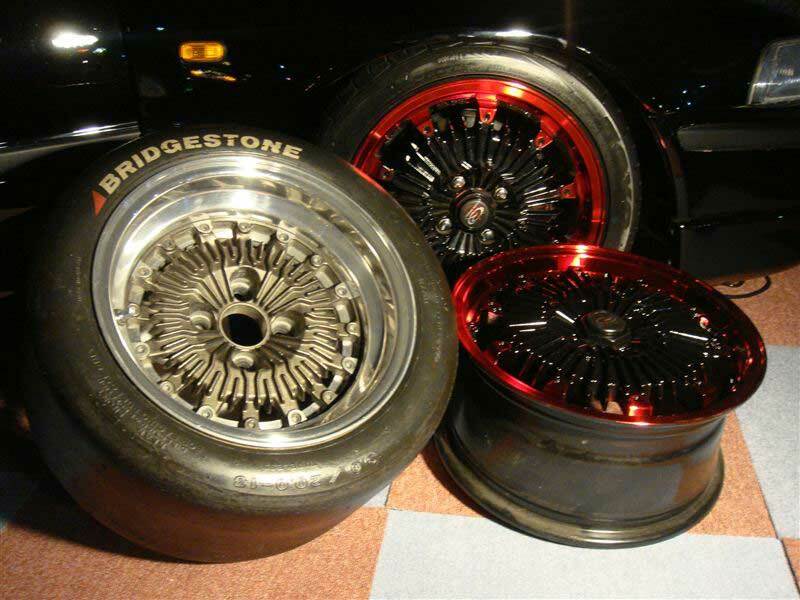 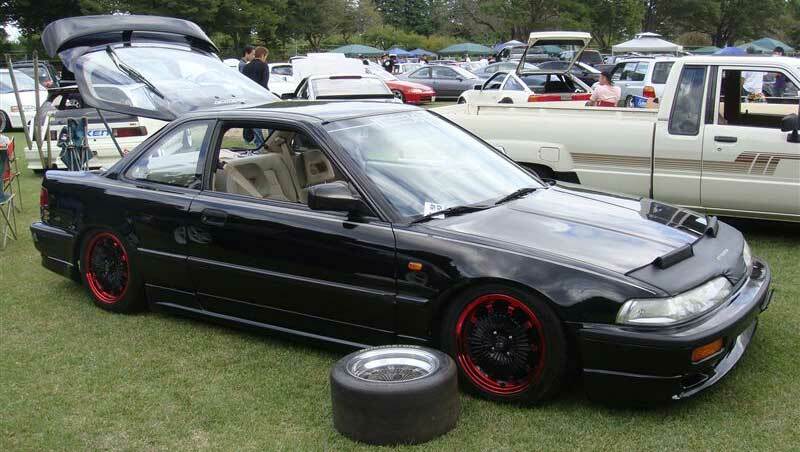 JDM Wheels Mugen NR-10 – The Mugen NR10 are Old School JDM Wheels produced by Mugen Power for use on Honda Automobiles. 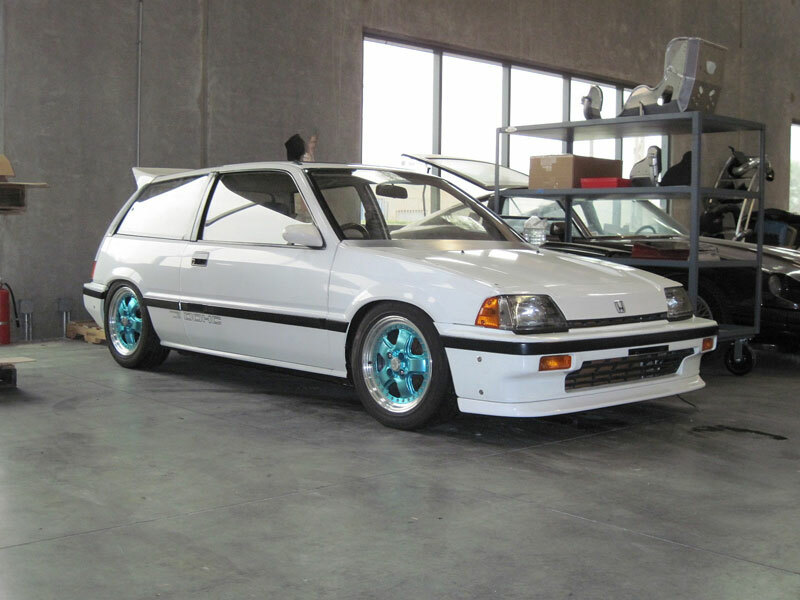 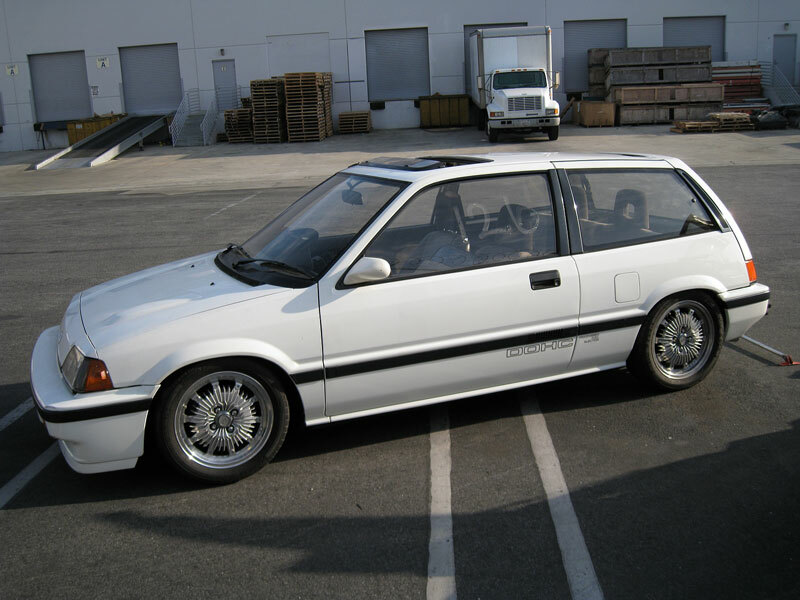 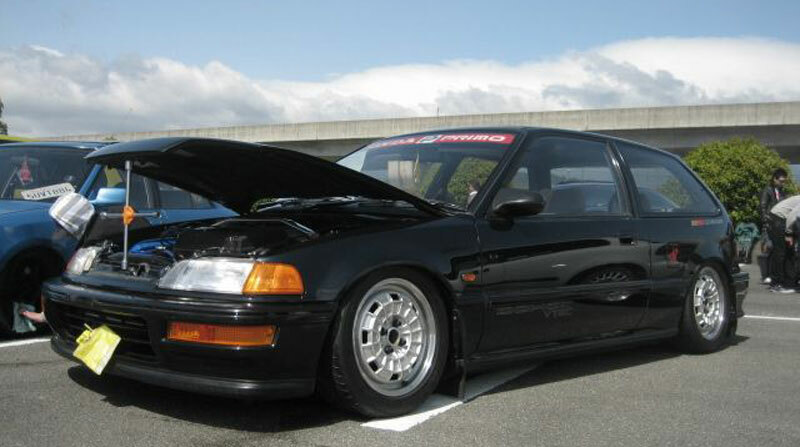 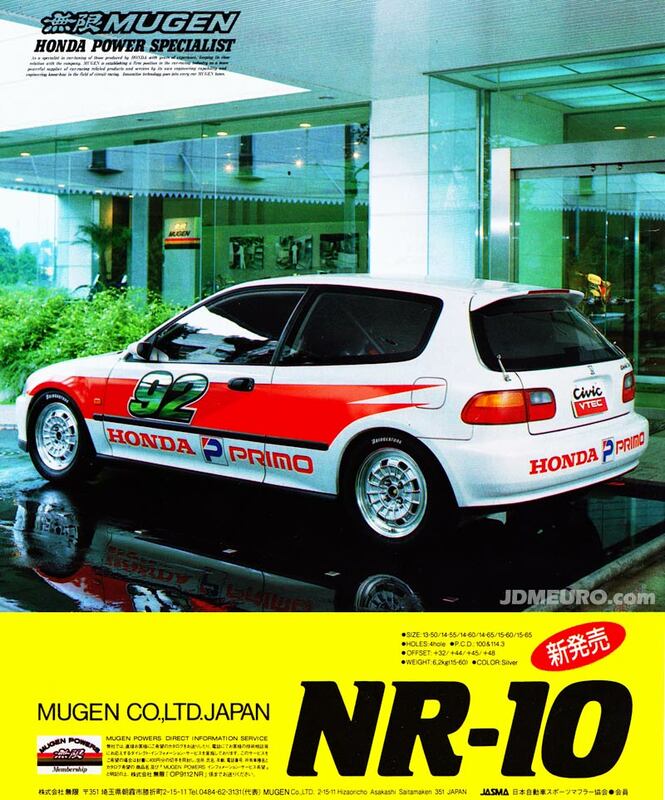 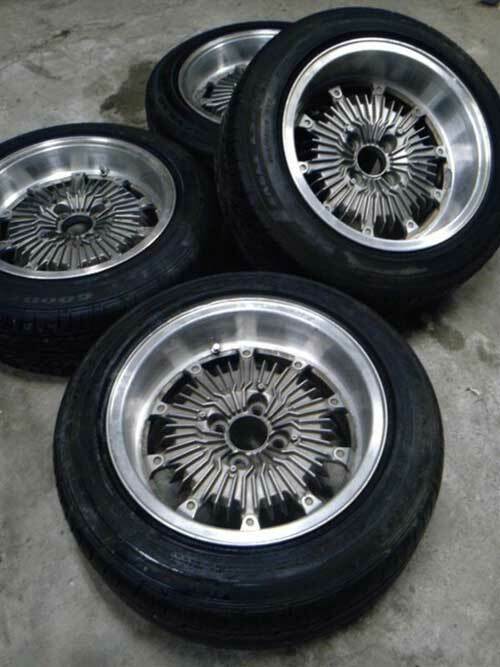 The Mugen NR10 is a lightwight Track Suitable wheel available in sizes from 13″ to 15″ Diameters and in 4×100 and 4×114 bolt pattern to fit all of Honda’s offerings at the time. 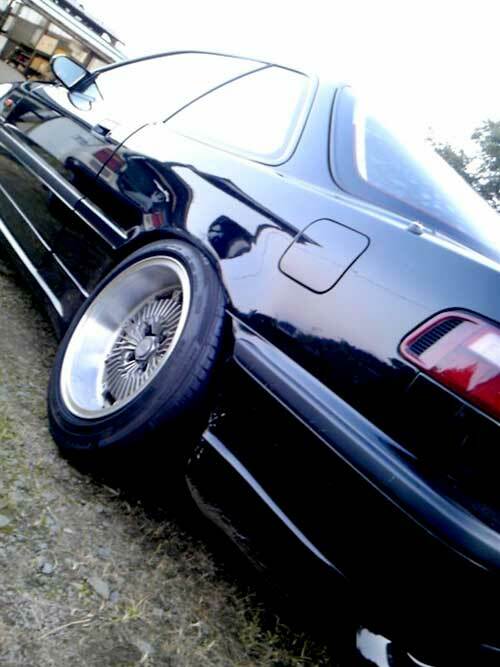 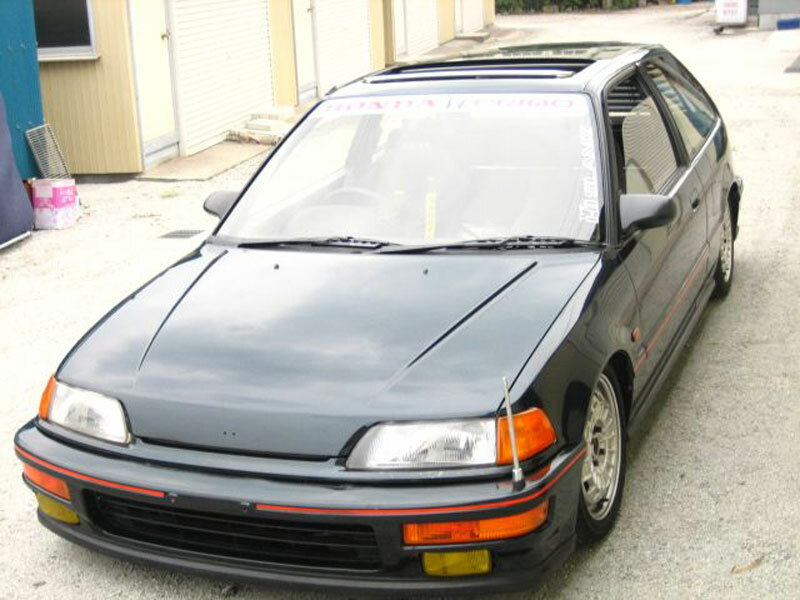 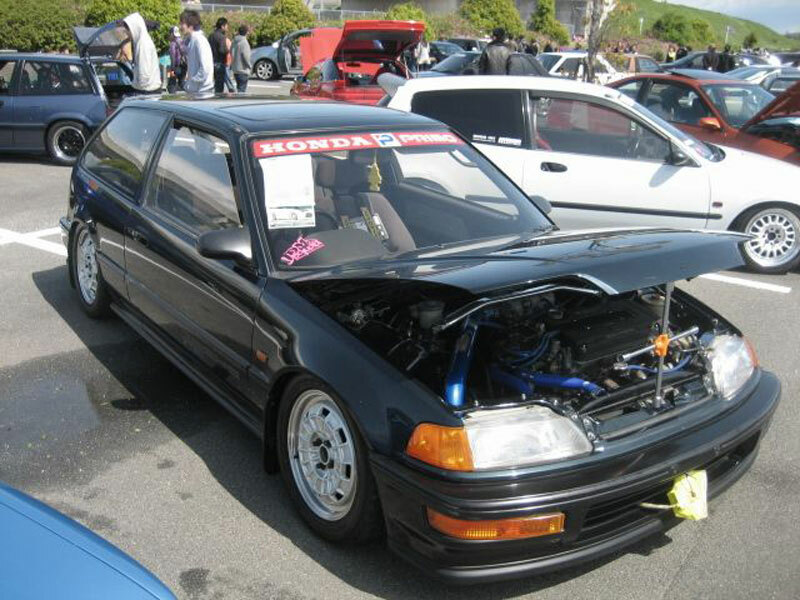 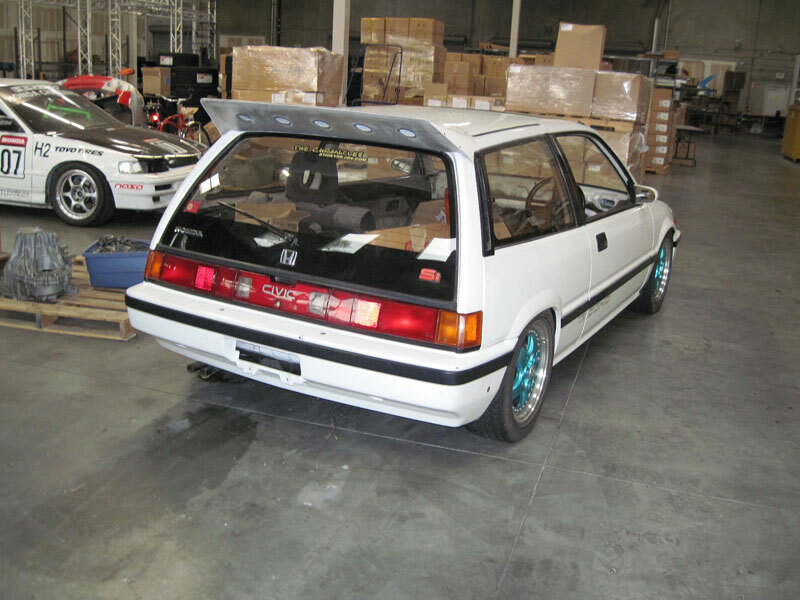 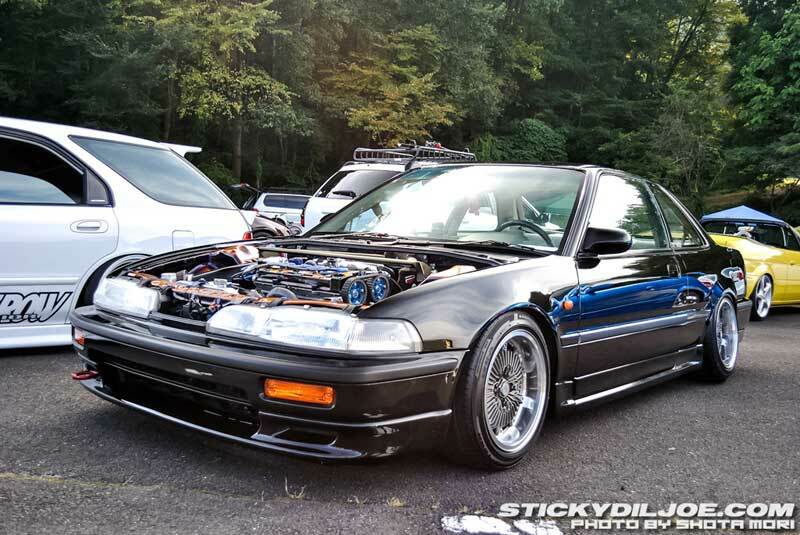 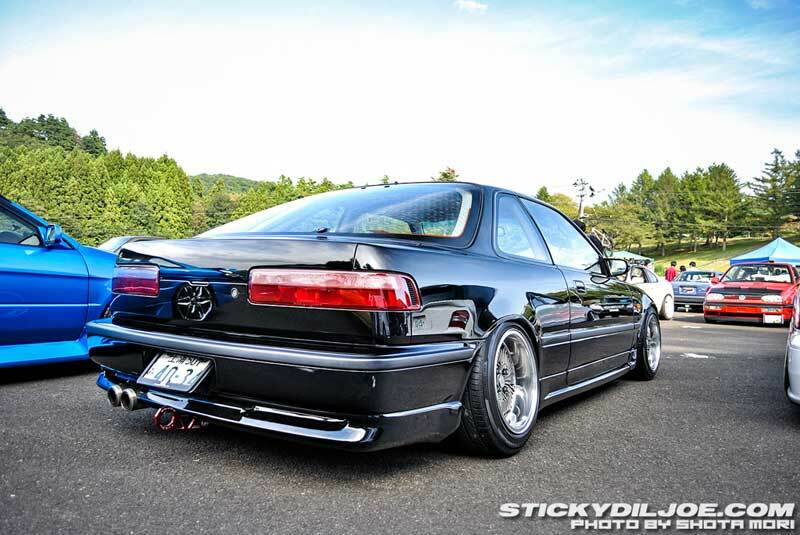 Pictured in the advertisement is most likely a 15″ set on EG Honda Civic SiR Vtec.